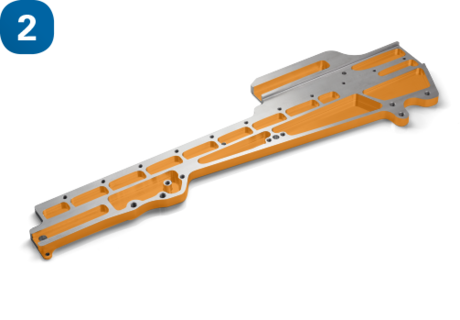 The development of highly demanding cutting strategies and the production of aluminium components for the aerospace industry entails numerous technical challenges for your manufacturing process. 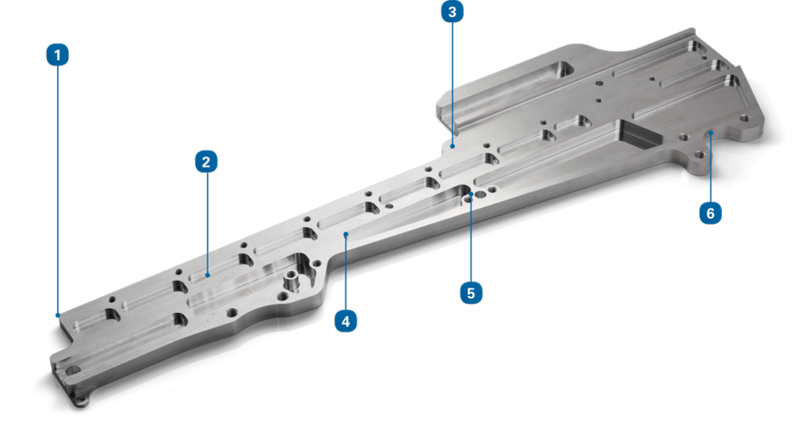 DATRON provides CNC milling solutions for the Aerospace industry that set technological, qualitative and economically sustainable standards in matters of production. Our support ranges from giving advice to choosing optimal milling tools, from process optimisation to the complete workflow. 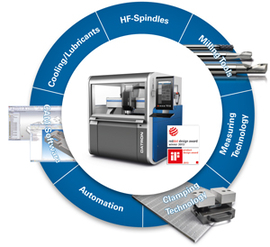 Only an integrated process chain, highest process safety and an optimised application-specific custom machine with matching tools provide you with that step ahead you need in this highly competitive growth market. 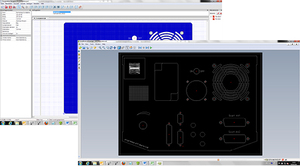 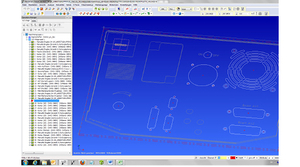 With DIN/ISO standard interfaces and an APT (CL-Print) interface, all DATRON machines are compatible with all popular 3D-CAD/CAM programmes. Due to the almost complete evaporation of the coolant (ethanol), no workpiece cleaning is necessary. 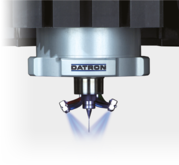 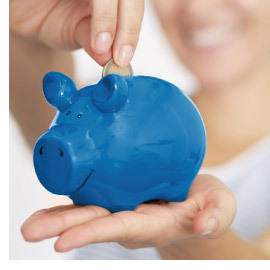 Save a lot of cash using DATRON CNC milling machines! Use our competent consulting team in the many areas of production technology. We are happy to advise you for an optimizing all steps of your manufacturing chain: starting with the CAD draft, the CAM data collection, the clamping and measuring technology, the proper tool selection and the cooling technology, through to the entire material flow. 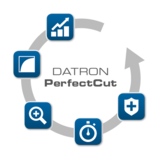 Often times only the right combination and optimization of the entire process chain gives you the real cost and quality advantage over your competition! 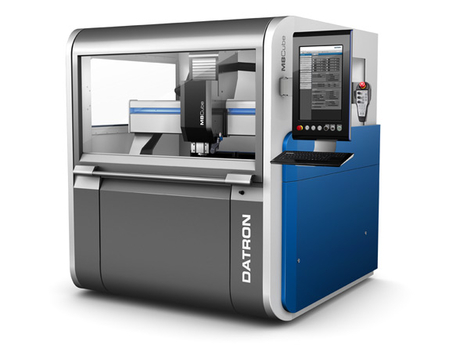 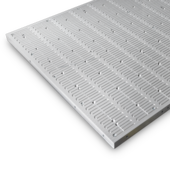 The entire process chain from DATRON saves time and money !